Leki graduated from The University of Melbourne in 2007 and during his course was exposed to many different clinical situations at leading Melbourne hospitals and private practices. 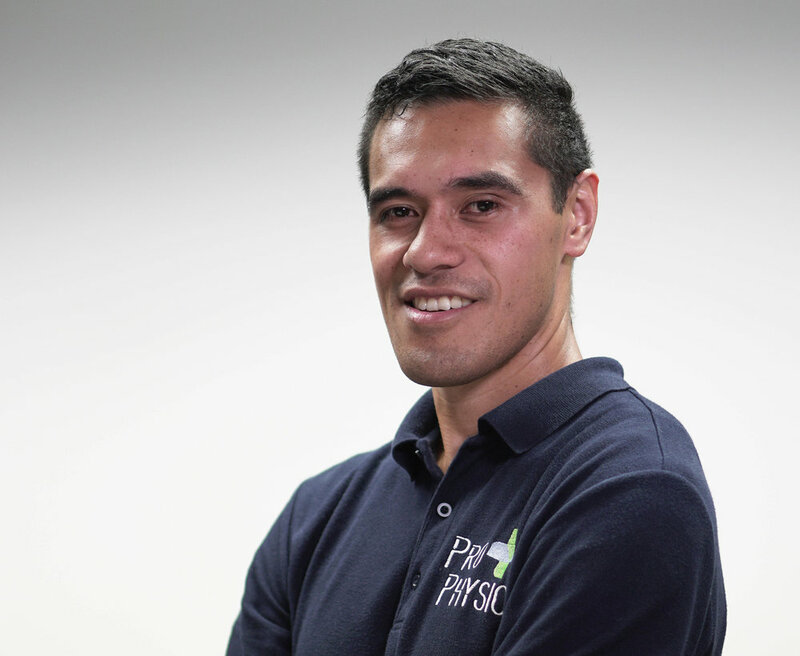 Leki has developed a keen interest in sports physiotherapy particularly in the biomechanics of the lower limb (hip-knee-ankle-foot complex), sports rehabilitation and strength and conditioning principles. Growing up very active in the sporting world Leki is still quite involved with the sporting community. Leki is also part of an initiative by WorkSafe Victoria and the Transport and Accident Commission (TAC) called 'Early Intervention Physiotherapy Framework’ which is a specialised physiotherapy service aiming to achieve better health and work outcomes for injured workers/motorists. His experience with occupational physiotherapy can assist injured workers back to work in a safe and timely manner. Aarvinder (Aarvi) joins the team as a graduate from La Trobe University with a Masters of Physiotherapy after completing his Bachelor of Health Sciences majoring in Physiology and Anatomy. Aarvi comes with extensive clinical placement experience both at leading hospitals and also private practice settings from which he has developed his professional, technical and interpersonal abilities. 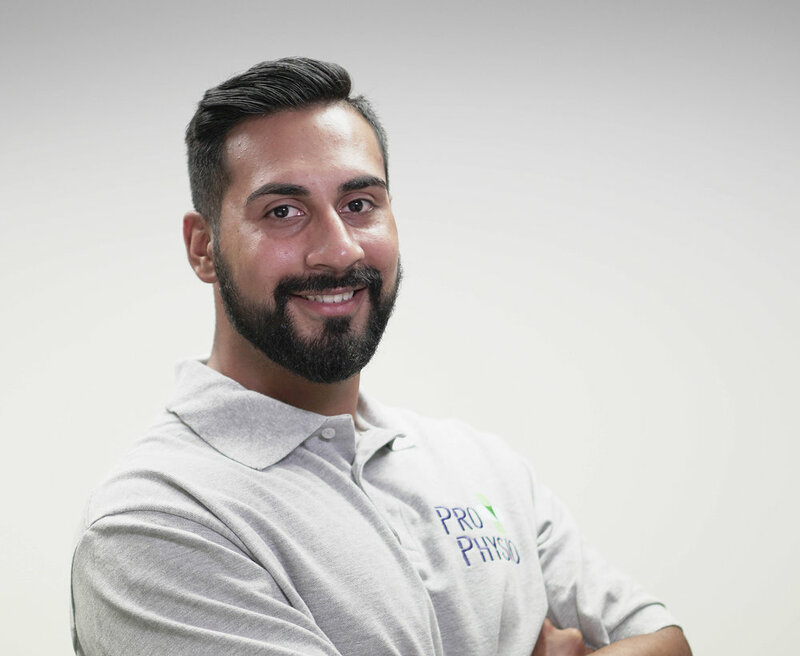 The head Physio for Brunswick Soccer Club who play in the National Premier League 2, Aarvi has also worked as a sports trainer in Footy Clubs and for Junior Victorian Metro teams where he supported at National tournaments. Outside of Physiotherapy, Aarvi enjoys coaching at the Athletic Football Group, a skill based academy for junior soccer players, working along-side top level European club coaches. An avid sportsman, Aarvi has played elite soccer in Victoria, representative soccer and Rugby in NSW and participated in Touch Rugby at multiple University Games. His passion for sport is undeniable. He is also a great advocate of health and wellbeing exemplifying discipline as a fitness and gym enthusiast. "I currently play local basketball in a Men’s competition in Werribee, as I played representative basketball for the Werribee Devils for 3 years. I was fortunate enough to gain some pro trainer experience during a work experience I did at the Richmond Football Club in 2014, which is what ultimately drove my passion to pursue a career pathway in Sports Science." "So I love playing cricket. My club is Flemington and I've played one and a half seasons with them. Last year I played a season of touch rugby for Melbourne Uni and we won the premiership. I've always been an AFL fan but my housemate got me into watching rugby and now I really love it." "My name is Nikola Salkovic I’m 19 years old and I’m a first year student at Victoria university studying Biomedical and Exercise Science. I’m a very sporty person, I've played sports from baseball and soccer to triathlons and cycling. My plans for the future are to graduate from VU and do my masters in Physiotherapy."